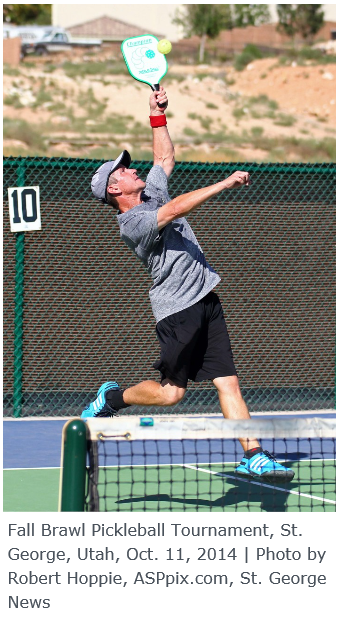 ST. GEORGE – The Little Valley Pickleball Complex is on its way to doubling in size thanks to a unanimous vote by the City Council Thursday approving an agreement with an engineering consulting firm for the further design and development of the facility. I had the pleasure to play this summer at both St. George and Palm Creek. Palm Creek already has 24 courts three of which are sunken for tournament play.